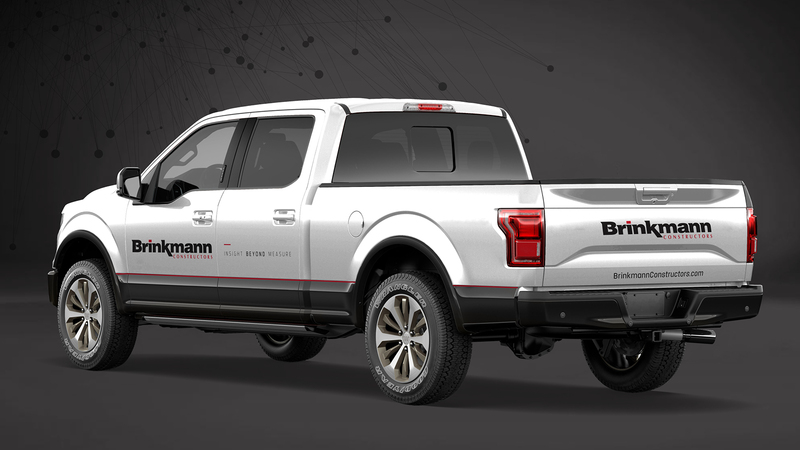 Since 1984, clients have turned to Brinkmann Constructors for smart, innovative building solutions. 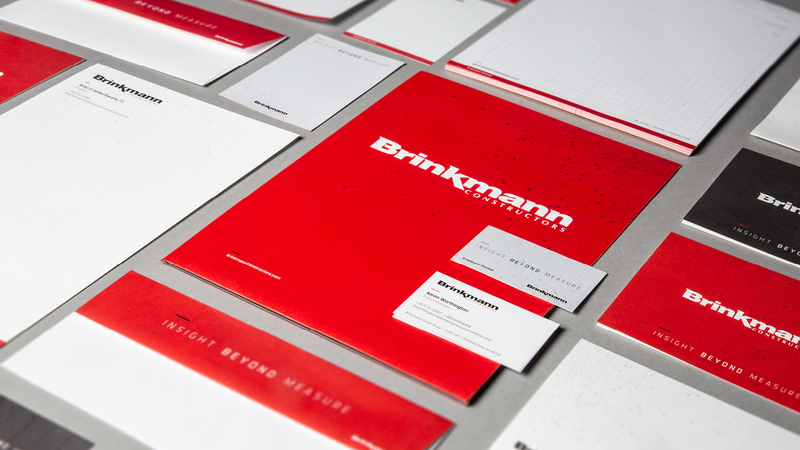 The growing firm needed the language and visuals to present itself as one Brinkmann — three offices with shared beliefs, a united message, and one cohesive look. 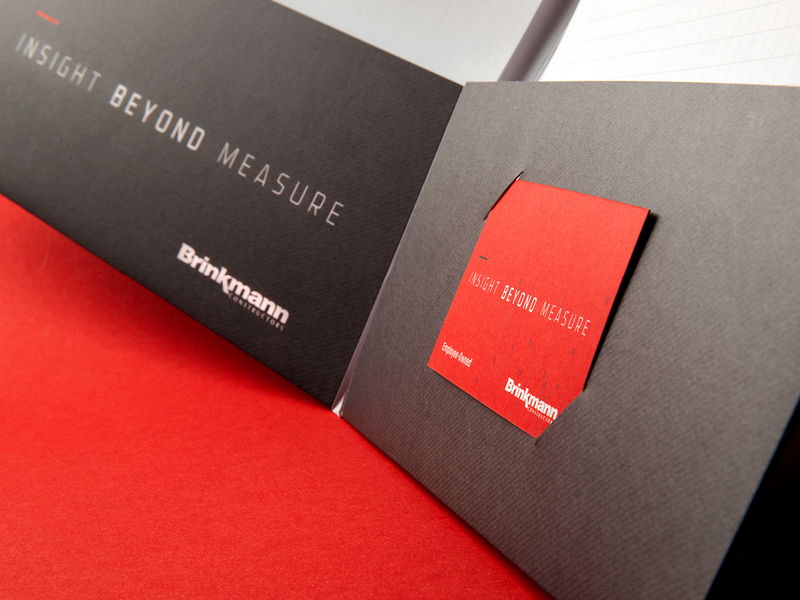 After extensive stakeholder interviews, competitive analysis, and a messaging audit, TOKY distilled Brinkmann’s strengths and aspirations to create a distinctive brand platform. 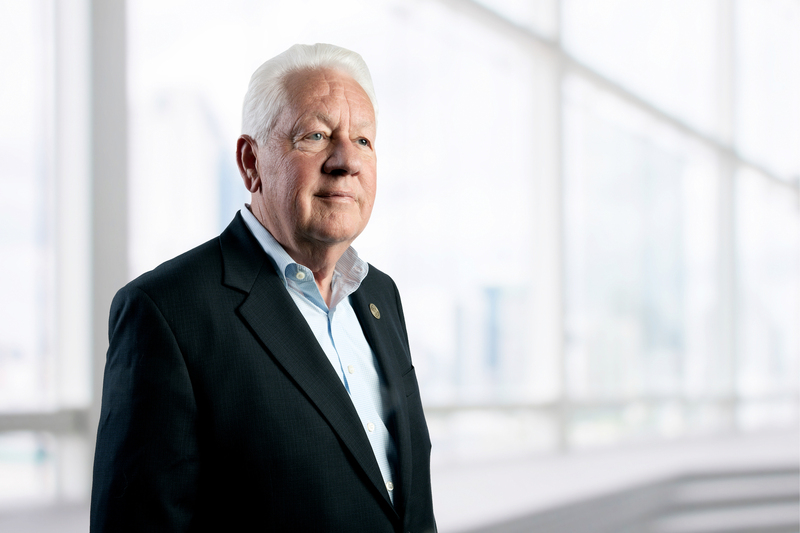 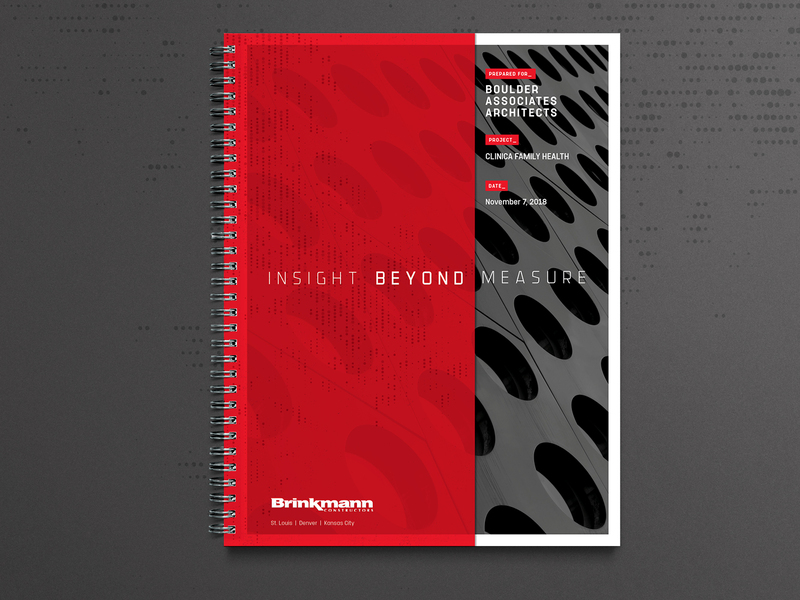 Culminating in the new tagline, “Insight Beyond Measure,” the language reflects a firm committed to creative precision and the constant pursuit of a better way to build. 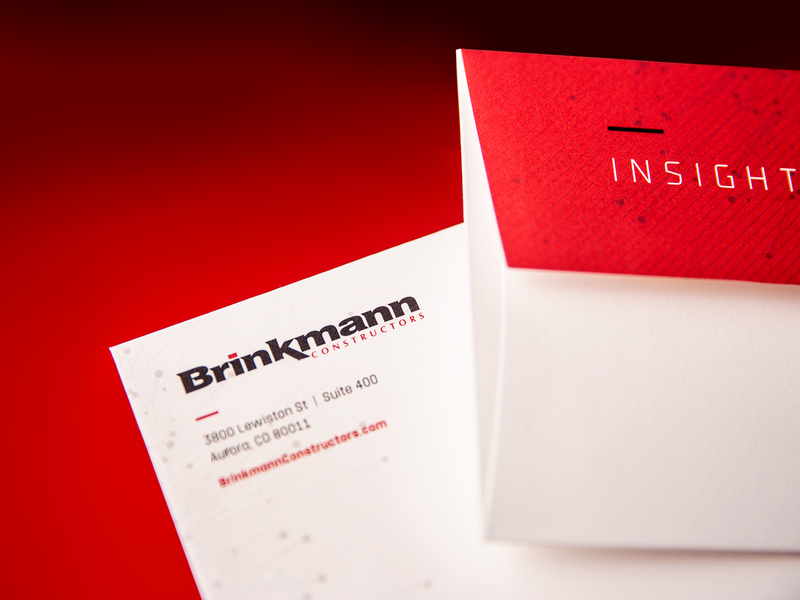 While Brinkmann maintained its existing logo with a few minor tweaks, the larger brand was overhauled to exemplify the new messaging and establish firm-wide consistency. 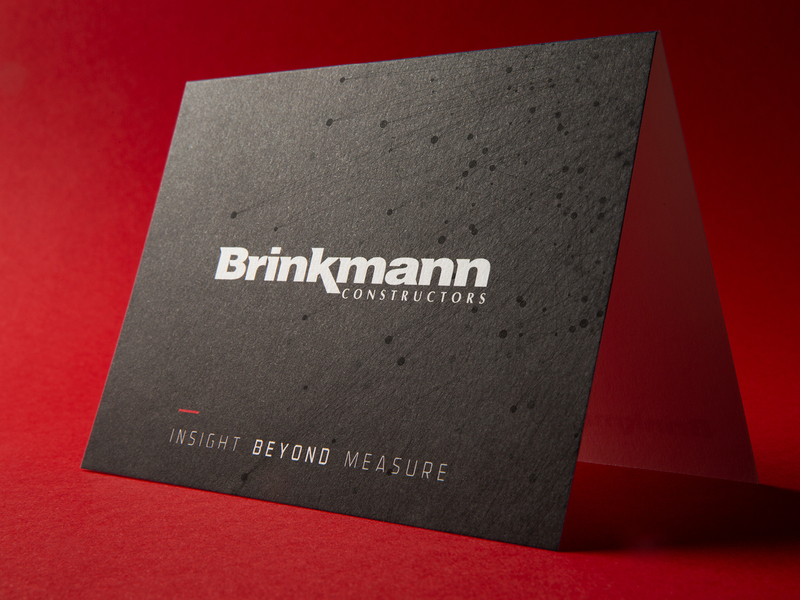 Dubbed “Insights,” the connective lines featured throughout the brand symbolize the power of connected ideas that Brinkmann brings to every project. 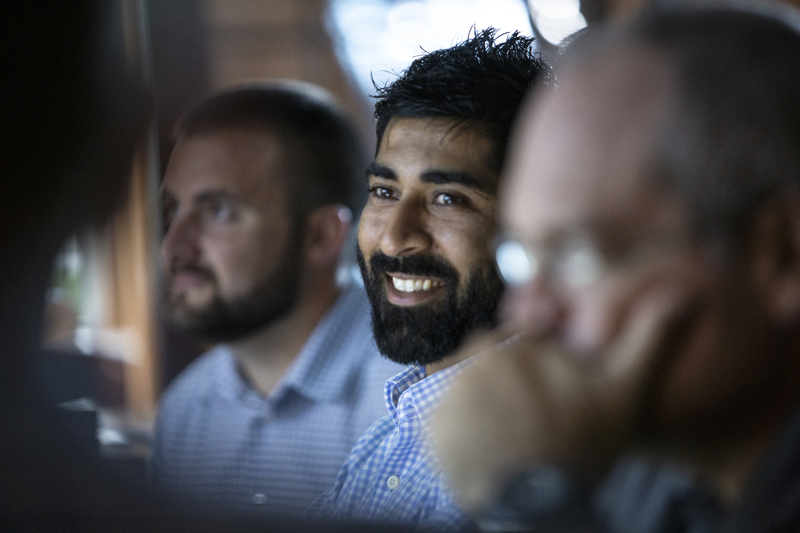 To bring the new messaging and branding to life, TOKY collaborated with Once Films on two narrated videos: the first illustrating Brinkmann’s innovative approach, and a second, lighter take written to attract the best talent in the field. 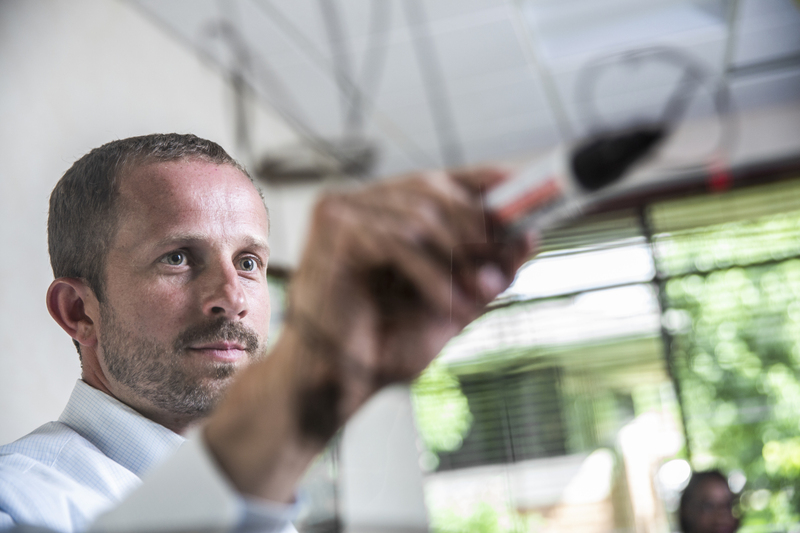 The team’s knowledge-based approach is captured in a series of portraits directed and photographed by TOKY. 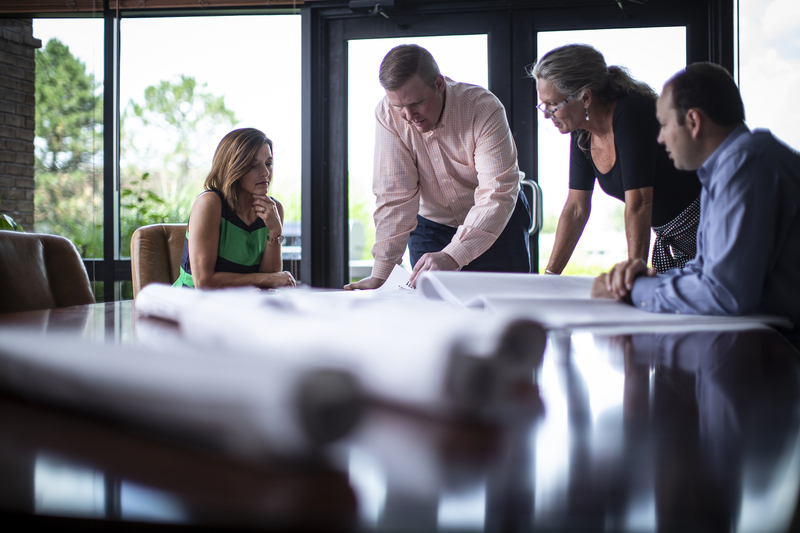 Images show the passion and collaboration that goes into every Brinkmann build. 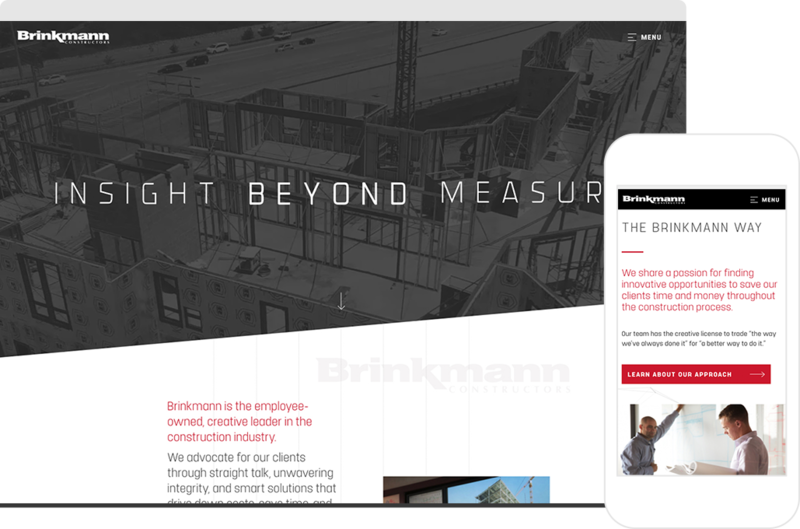 The new Brinkmann website offers a modern, mobile-first introduction to the firm and its results-driven philosophy. 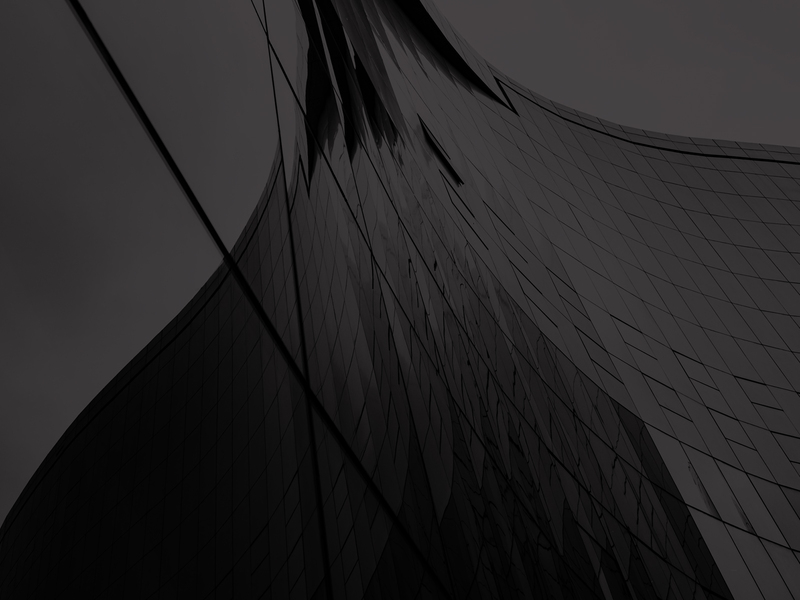 Brand language, video, and project statistics are woven throughout the site, providing prospective clients with quick hits of differentiation.